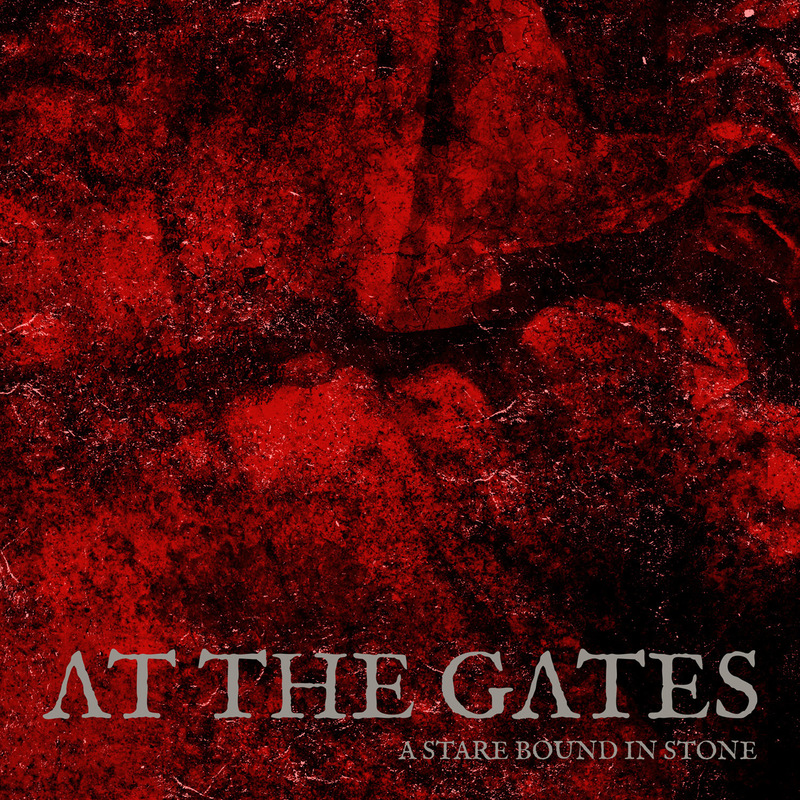 At The Gates Releases New Video for "A Stare Bound In Stone"
At The Gates have released a new song called "A Stare Bound In Stone" in a video-clip created by Costin Chioreanu / Twilight 13 Media. 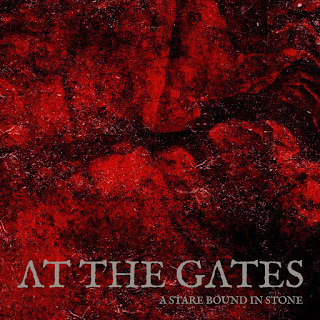 AT THE GATES frontman Tomas Lindberg comments on the track as follows: "For the second single release of the album we wanted this menacing stormer, fast aggressive verses, heavy chorus and an evil mantra of an ending. This, for me, depicts the desperate, urgent mood of the record. I think it could be one of the most aggressive songs we have ever written. This album is so diverse, and includes so much different elements that it is hard to boil down those essences to just one song. This song has a lot of them though, more to come soon. For the video-shoot we wanted to work with Costin on this one, as he is an essential part of this record. We felt that he knew exactly what kind of emotions we wanted to get across, and how to capture them artistically. I see this video as a brilliant complement to the song. Enjoy!" Check out the video here: https://youtu.be/oIj6ufFSESU.